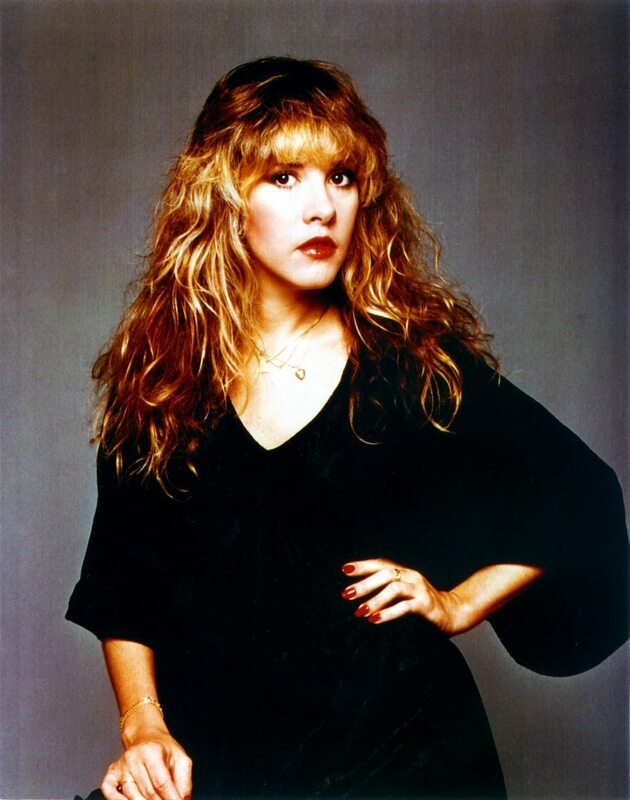 stevie nicks. . HD Wallpaper and background images in the stevie nicks club tagged: stevie nicks singer songwriter rock music fleetwood mac.